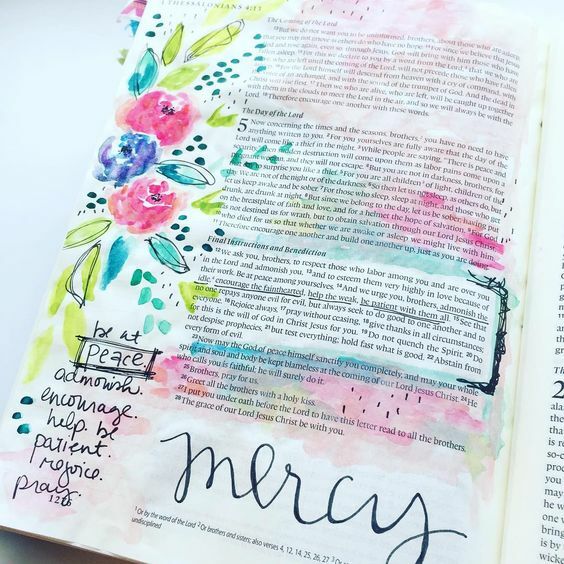 Bible Journaling is a beautiful way to meditate on scripture and affirm your faith. Through journaling, you can combine your love for Jesus with your creativity and let the holy spirit inspire you. You can use bible journaling to reflect on the bible verses you just read or simply as an act of worship. It’s your time with God captured in words, pictures, and illustrations. Contrarily to what I used to think you don’t need to be an award-winning artist to get started with bible journaling. All you need is some inspiration, the right supplies, and patience. 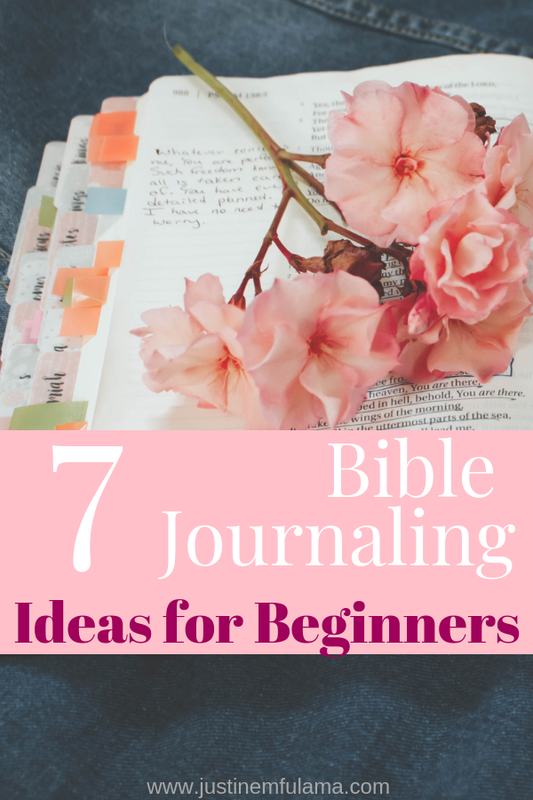 Here are 7 Beginner friendly Bible Journaling Ideas that will help you get started. This post contains affiliate links. If you use any of these links to buy a product, I’ll earn a small commission at no additional cost to you. This helps me to work in Ministry full-time and cover the expenses of this blog. 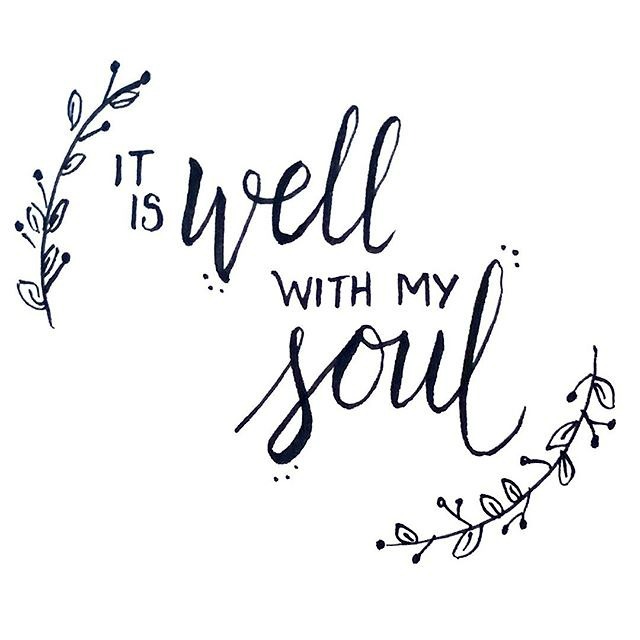 Probably one of the most popular journaling trends at the moment, hand lettering is used to create hand-made cards, wall prints or of course beautiful bible journals. The enchanting fonts can be achieved with either a regular black sharpie, a precision pen or a brush pen. Tip: Visit amylattacreations.com who teaches you how to succeed at basic hand lettering. 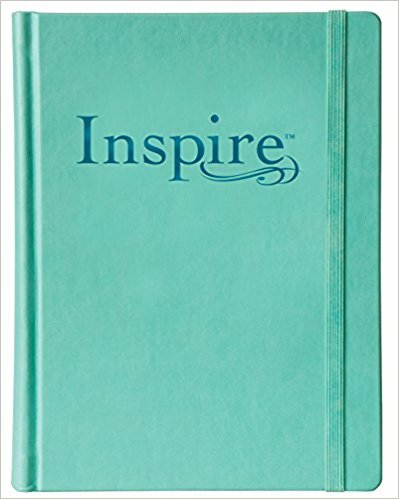 For less artistic people like me, this alternative of Bible journaling might just be the right one. Instead of drawing pictures from scratch you can start by using a Coloring Bible. 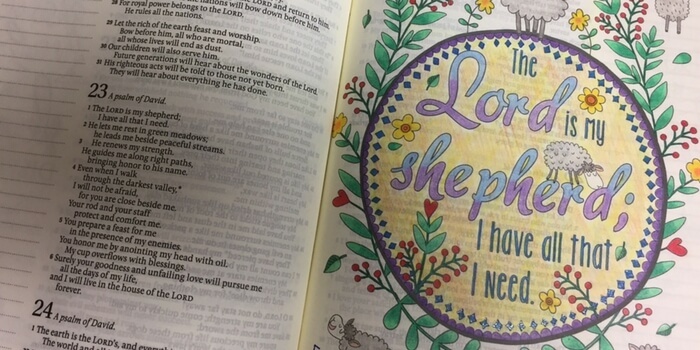 This Bible has many pictures already printed in that are easy to color, but also a number of free pages that you can decorate as you wish. To create beautiful scriptural artwork you can use these Metallic Markers or these water-based Pastel Markers. Tip: Check out likeabubblingbrook.com, who has been using that Coloring Bible for years for some inspiration. A very straightforward and colorful technique to journal is by using washi tape. Anyone can do this and the only supply needed is a selection of washi tapes, such as these Multicolor Washi Tapes or Black & White Washi Tapes. It’s easy, affordable and pretty. Tip: Rebekahrjones has a great youtube tutorial on how to implement washi tape bible journaling ideas. 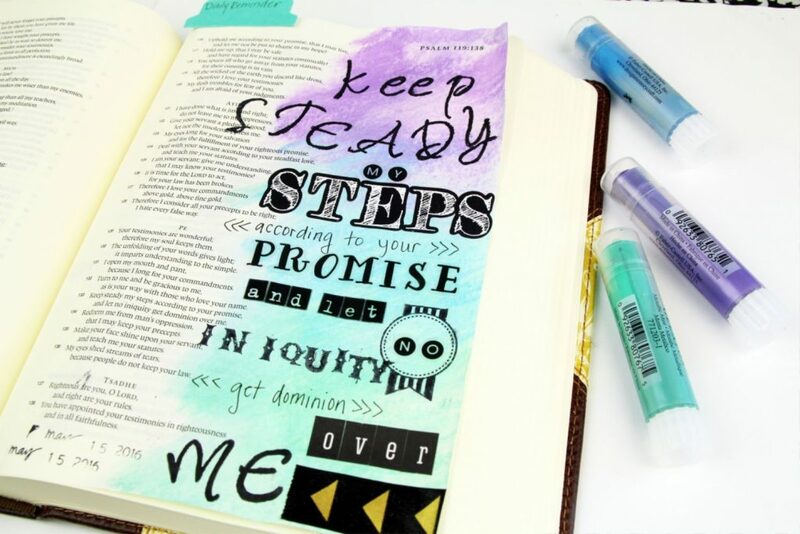 A more advanced way of Bible art journaling is by using watercolors. Even though it’s a little more demanding than coloring in Kindergarten it is still just as much fun. You can get a comprehensive watercolor set on Amazon and most of the other supplies in your local dollar store. Tip: Head over to biblejournalingministries.com for a step-by-step guide on how to make watercolor flowers in your bible. My personal favorite Bible journaling method is working with crayons. They are rich in color and super creamy which gives them a metallic look. You can use them to create a beautiful background for hand-lettered words or create full-on pictures. Even though I used to use basic Crayola crayons, in the beginning, I quickly learned that the consistency isn’t the best. I now use the Faber-Castell Gelatos, which are perfect for artistic projects. Tip: On thesoutherncouture.com you can find a great tutorial on how to use the Faber Castell Gelatos for bible journaling. 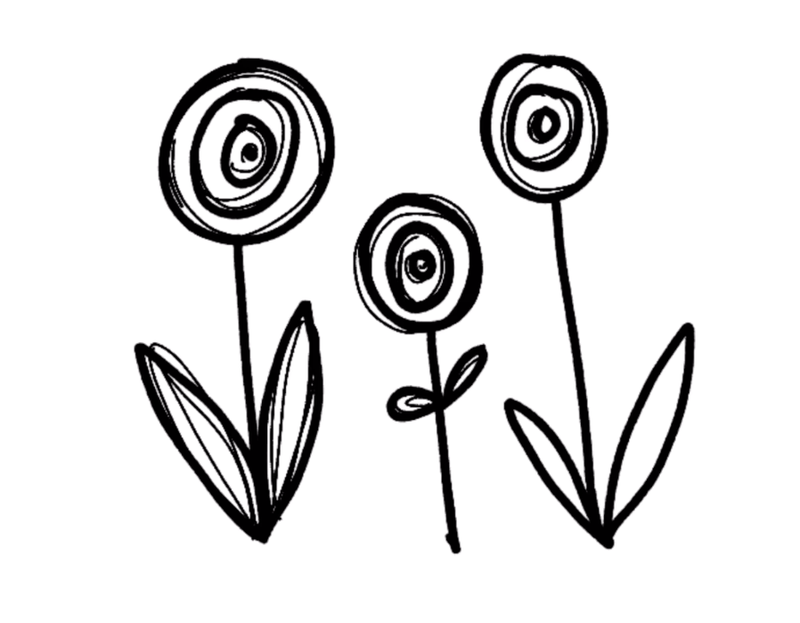 I love love love flowers. So, naturally, I had to add this bible journaling idea to the list. On rockthis.org, Neely Beattie shows us how to upgrade your bible art journaling skills with some simple flowers. 15 different types that you can use individually or together to create captivating pictures and excite you every time you open your journaling Bible. Worried you can’t get it done? Just head over to her page and watch her bible journaling video for a step-by-step guide. So when I first started out Bible Journaling I did not own a journaling Bible. That since changed and I now use the NIV journaling Bible, my favorite. However, for the ones of you that are new to Bible journaling and don’t want to invest a lot of money into getting a new Bible yet, there is an alternative. In Micro Bible Journaling you use the margins of your existing Bible to draw, journal and paint. All in a much smaller space. That’s why it’s called micro journaling. 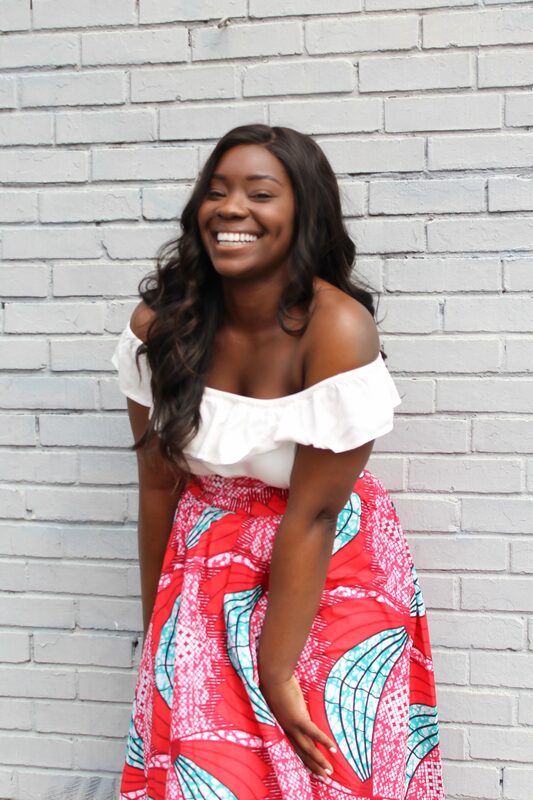 While it might seem daunting to capture all that on a much smaller scale, Lil over at embracingthelovely.com shows us that it’s very much doable. And looks great too. Take a chance and try it for yourself. 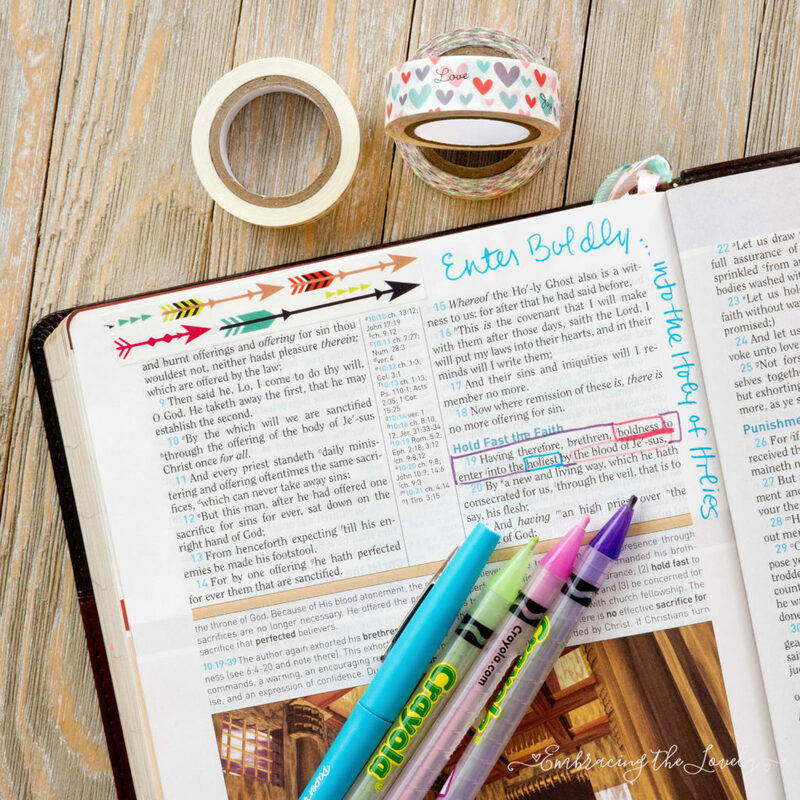 I hope these 7 beginner-friendly Bible Journaling ideas inspire you to get started. 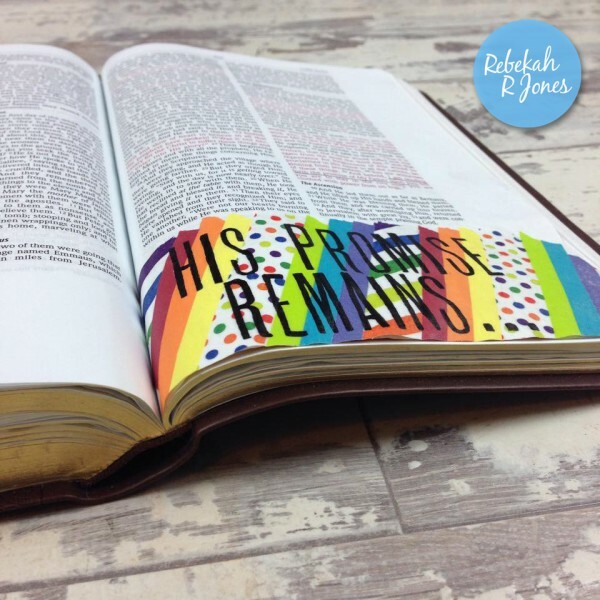 If you are new to the art, check out Bible Journaling For Beginners: Step By Step Guide and to find affordable supplies, check out my post on Bible Journaling supplies that will make your quiet time beautiful. Already a Pro? Share your favorite Beginner Friendly Bible Journaling Ideas with us BELOW! Thank you for these helpful ideas! Bible journaling is such a meaningful way to draw closer to God and expressing faith. Your article is really helpful for getting started.